The unfortunate reality with acne is that it can either regularly or randomly become extremely severe. Anything from stress to a change in lifestyle or diet can have a huge impact. And when things get bad, you should really not suffer in silence. If you’ve had those sudden breakouts that take over your face and cause a lot of discomfort and embarrassment, then you know that all you want is a quick and reliable solution. And if all your other go to products are failing then your next steps are a bit limited. But just because you have limited choices, doesn’t mean there aren’t viable solutions.When everything else fails and you simply cannot keep your acne under control, then it’s probably time to talk to a doctor about prescription treatments. These products are not available over the counter, and should only be considered after a careful assessment by a medical doctor. 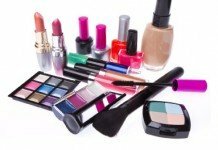 The active ingredients in these products are highly regulated and often contain strong antibiotics. When you do find the right option though, then you should see a pretty quick improvement. 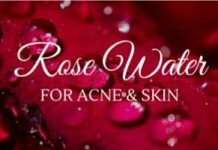 On this page we will show you some of the most effective products available for different types of skin. Dapsone is actually a product which is more commonly used for the treatment of leprosy than it is for acne. 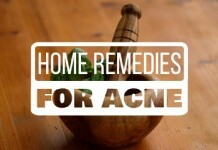 However, it has been proven to be very effective as a method of treating acne. This is because dapsone possesses fantastic antibacterial properties. 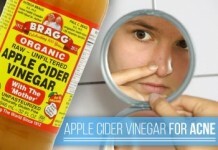 It is brilliant at killing all of the awful bacteria on your skin which causes acne. This is, however, a very strong medication that can only be prescribed by your doctor. It can only be taken orally. You should not miss a dose of Dapsone otherwise it will stop working and you will be undoing all of that hard work you have put into it. This is a very effective medication. 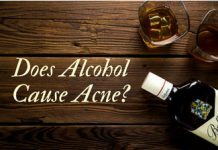 As a result, it is often one of the first ports of call for doctors when other methods of acne treatment on your skin have failed. 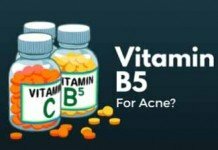 Most people will find that their acne clears up in pretty short order when they use this medication. The biggest downside to using this is that it is actually a treatment for leprosy and related skin conditions. 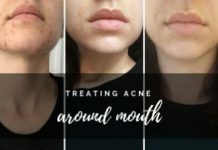 Yes, there is evidence that it works with acne, but there is no guarantee that it will work on you. You should tell your doctor if you are suffering from any side-effects from using this medication. This is a medication which is only really used when it comes to the treatment of cystic acne. It is never recommended for treating mild acne – as using cannon to kill an ant isn’t really a good idea. Even in case of severe cystic acne, your Derm will prescribe accutane only when all types of acne treatment products have completely failed. 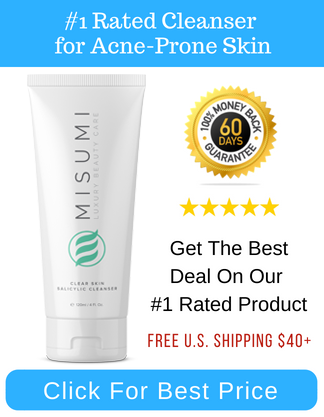 Accutane works by trying to decrease the amount of sebum i.e. oil, that your skin is producing. By reducing the amount of sebum produced, it can work to ensure that your pores do not become overly blocked which, ultimately, will keep the acne at bay. This is a very effective medication. It is often used as a last resort in only serious cases of cystic acne. Those that use this medication will find that it clears up their symptoms pretty quickly. As a strong medication, there are a few (but serious) downsides to using it. For pregnant women, it can cause birth defects. 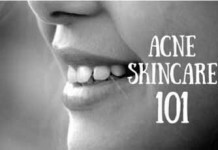 Due to the amount of oil being produced by your skin falling, there is a good chance that the medication will cause your skin to dry out which, in some cases, may cause your acne to worsen. As a result, you may be asked to use a moisturizer with this product. In addition to this, some people may suffer from nose bleeds or stomach pain when taking this medication. 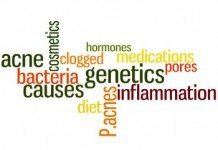 Because of these potential side-effects, it is of tremendous importance that you take accutane under an expert’s supervision. Adapalene is a topical retinoid. 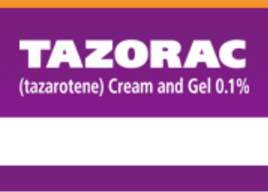 It is a cream which is used in the most severe cases of acne. Nobody actually knows how adapalene cream actually works on the skin. We do, however, know that it causes the skin cells to renew themselves quicker. This helps to keep the skin ‘fresh’ and will, ultimately, halt the development of acne. This is quite a common medication due to how effective it is. 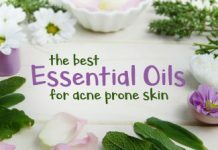 When you are dealing with very severe acne, this is likely to be one of the first medications that your doctor prescribes you simply because it is so effective. It is very rare that it will not work on your skin. You should not really be using adapalene for long periods of time as it can have quite an impact on the skin. 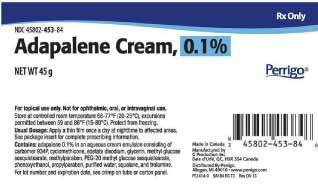 There are some people who use adapalene who find that they have to deal with a burning sensation or dryness and peeling of the skin. This will happen in the first month of usage. If it continues beyond that, you will want to inform your doctor as soon as possible. Azelaic acid is not only used to treat moderate cases of acne, but is also used to treat rosacea. 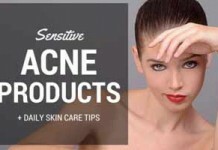 For the purposes of this section, we are going to be most concerned with the benefit that it has on acne. It works by killing all of the bacteria that resides on the skin which can cause acne. It is a topical treatment so it tends to get to work pretty quickly. In addition to this, the Azelaic acid will help to flush out the pores. By flushing out the pores, it will ensure that your skin is nice and clean which will keep the acne at bay. This is an effective treatment. As it is a topical treatment, many people find that it is a great deal easier to use. After all, if you take an oral medication you need to take it at the same time each and every day otherwise it will lose its effectiveness. This, you can just incorporate into your normal skin care regime and you should be pretty much good to go. This is actually a pretty safe medication to use. There are, however, some people who may suffer from a burning or tingling sensation on their skin. If this does not stop, you need to tell your doctor who will be able to prescribe you a different type of treatment. 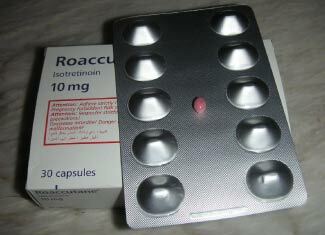 This is a medication which is used to kill bacteria which causes acne. 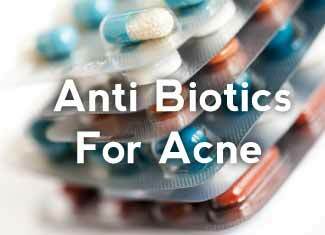 It is often prescribed in the most serious cases of acne, due to how strong this antibiotic is. There are, however, a few side-effects to the medication, which we will cover soon, which means it is quite often not the first choice for doctors when finding a medication to work on your skin. It will, quite often, be used as a ‘last resort’ medication. 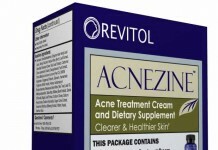 This is a very strong medication and should work on even the most serious cases of acne. If no other treatment that you have tried in the past works, there is a good chance that this one will end up doing so. There are a few downsides to using Clindamycin. Perhaps the biggest is that it can cause diarrhea and other conditions, which, in some people, can be life threatening. As this is an antibiotic your body may also start to build up a resistance to it which may make it difficult to get it working if you use it for longer periods of time. 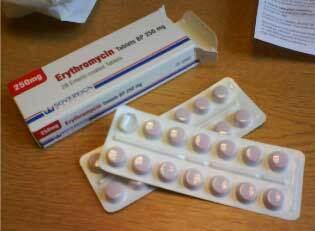 Erythromycin is a medication which is used to kill the bacteria which causes acne. It can be taken in a multitude of different ways. The vast majority of cases of acne can be treated with the erythromycin being applied directly to the skin through a topical ointment or a topical pad. 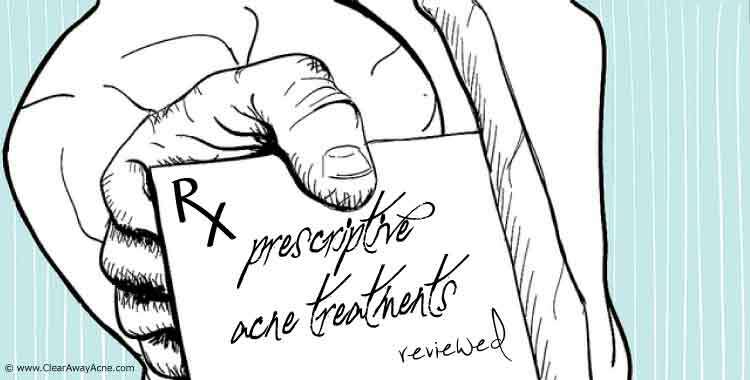 If you are suffering from a particularly bad case of acne, it is likely that your doctor will prescribe it to you orally. When it comes to treatments for acne, this is not the most effective out there. This is because it can only kill certain types of bacteria. This means that it may not completely kill everything on your skin. That being said, cases where this does not completely eliminate the acne is rare and most people should find that erythromycin is all they need to deal with the problem once and for all. This medication can cause some side-effects. If you feel as though you are having an allergic reaction to the medication, you should inform your doctor as soon as possible. Tretinoin is a topical retinoid. Nobody actually knows how retinoids actually have a benefit on the skin. All we know is that they are brilliant at ensuring a healthy skin cell turnover. We also know that they are even better at ensuring that dry and dead skin cells actually remove themselves from the skin properly. This stops them from blocking up the pores which, ultimately, will stop the acne from getting any worse. This is an effective treatment. It is a topical treatment so it gets to work on the skin pretty fast. Not only will the tretinoin stop the pimples that have already developed from developing even further, it will stop new ones developing completely. This treatment will work for the vast majority of people. During the first month of using this treatment, it is likely that you will suffer from some mild skin irritation. Whilst long-term side-effects are rare, if you are dealing with very painful skin irritation and itching, you may want to get in touch with your doctor as soon as possible who will be able to help ensure that your reaction to the tretinoin is not abnormal. 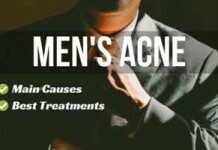 This medication tends to only prescribed to those who are suffering from hormonal acne. 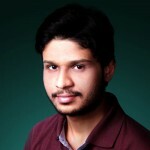 However, it is very rare that it will even be prescribed in those cases. This is because this medication is normally used to treat high blood pressure. Whilst it can work on hormonal acne, it is often used as a ‘last resort’ because there are so many other better treatments out there. 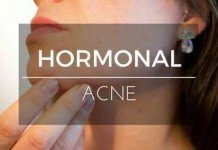 When no other treatment for your hormonal acne works, this is something which is really going to be beneficial. 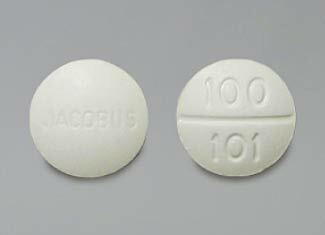 It is an oral medication and it does get to work pretty quickly. There is also a good chance that it can clear up any other symptoms that you may also be experiencing due to your hormones being out of sync. For example; it is often prescribed to those who are suffering from poly-cystic ovary disease, a common cause or hormonal acne. This treatment, as mentioned previously, is not going to be used all that often. You should not be driving or operating heavy machinery whilst you are under the effects of this medication. This is because it has been known to cause lightheadedness and drowsiness. It may also cause mild nausea. 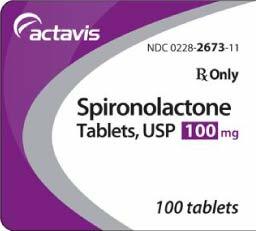 This medication is often used to treat mild to moderate acne when no other treatment seems to be working. This medication works by ensuring that the skin pores are kept completely clean. It does not do anything else other than that. It is applied topically and is very easy to use. It can be found as a foam, cream, or a gel. They all, however, do very much the same job. Your doctor will just choose whatever is easiest for them to prescribe at the time. It does get to work pretty quickly and many people will find that their acne clears up pretty sharpish. 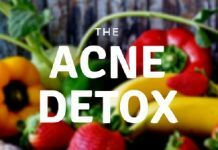 It is not going to completely get rid of your acne unless you make an effort to attack the root cause of your acne. Yes, it will open up the pores, but you may also need another medication to kill the bacteria in the pores. You will also want to be practicing good facial hygiene in order to ensure that those pores remain clean. If you do not do that, this medication is not going to be effective in the slightest. There are a lot of oral antibiotics out there. It is likely that your doctor will choose the best one for your situation. They all do very much the same job. This is to kill the bacteria living on your skin which your body is unable to fight. 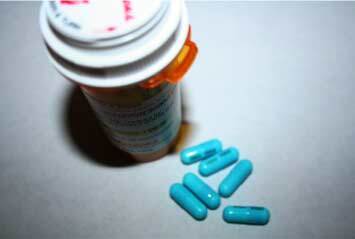 Basically, oral antibiotics will give the body the tools that it needs to stave off infection. 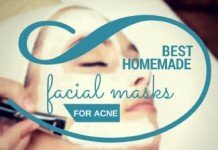 This will, ultimately, reduce the symptoms of acne that you are dealing with. Perhaps the biggest benefit of this medication is that it will reduce the inflammation pretty quickly. By eliminating the infection on the skin, you will also be well on your way to preventing your acne. You should not use antibiotics over a long period of time. This is because the bacteria will start to build up a resistance to it which will make it far less effective. In addition to this, antibiotics need to be taken at the same time each and every day. If you miss just one dose of your oral antibiotics, there is a good chance that they will stop working and you will be undoing all of that hard work. 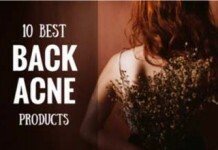 These were the top 10 prescription acne medications that dermatologists and consumers love alike. Have you used any one of these medications? I’d love to know your experience in the comments below!